The company that is now SunDesign was started in 1994 by father and son team Jim and Jason Stewart. Jim's desire was to return to the industry he had learned from his grandfather from age 13, and to pass those skills on to his son. As a full service company concentrating on the remodeling market, Jim and Jason starting building sunrooms as a special request in the Puget Sound area in the late 90's. 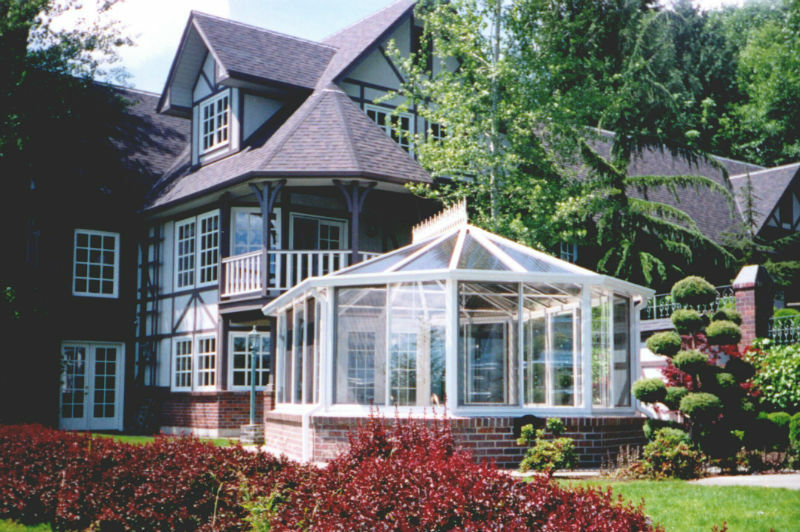 Today they offer the finest quality sunrooms, conservatories, pools and glass enclosures, and glass architectural features in the Northwest.